Renee teaches Small Group classes held in a private studio on Monday and Wednesday mornings. Contact Renee for details. Sign up for Renee's small group classes on her Momoyoga app! 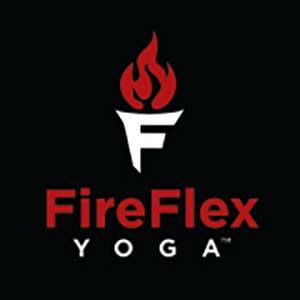 Renee also is a Fireflex Yoga certified instructor and teaches yoga to the firefighters in Scotts Valley, Santa Cruz, Watsonville, and occasionally for other fire departments in the bay area.